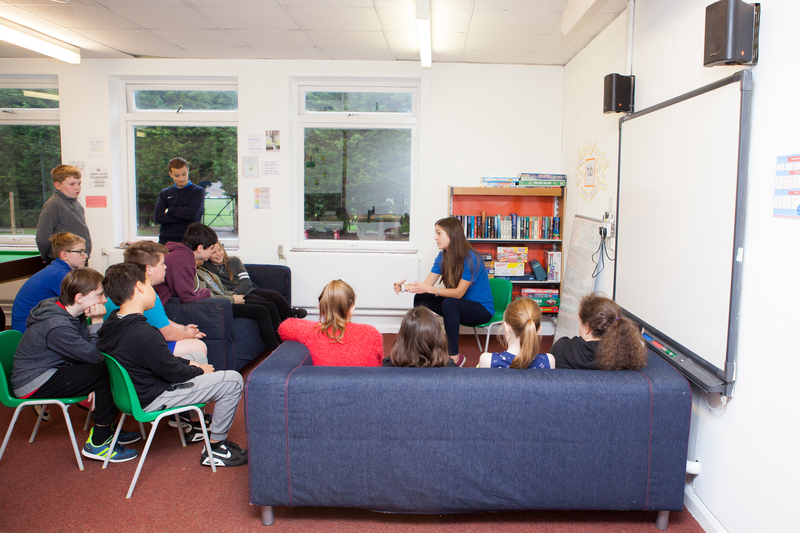 Every school holiday, The Hub (our camp for 9-14 year olds) runs on the Manor Field campus in Burgess Hill, just a 2-minute walk from Wivelsfield station. 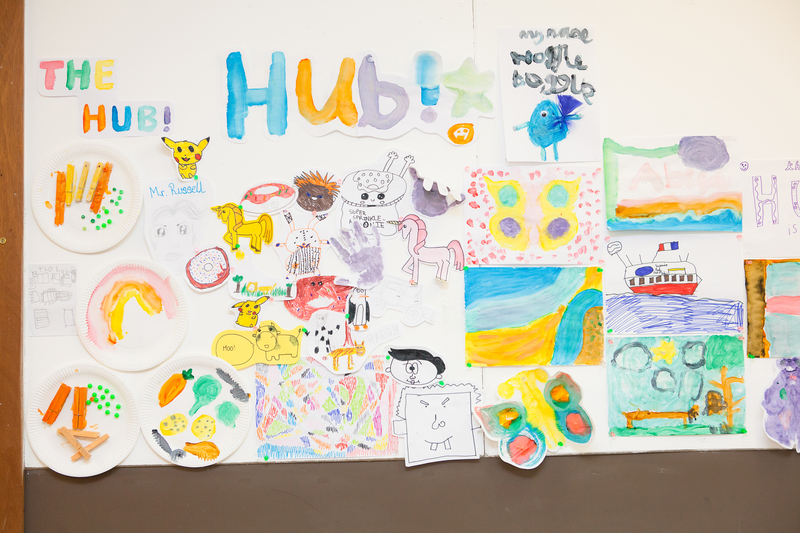 Although they are based on the same school site, The Hub runs independently from Activity Camp (our camp for younger children) in a separate classroom area. 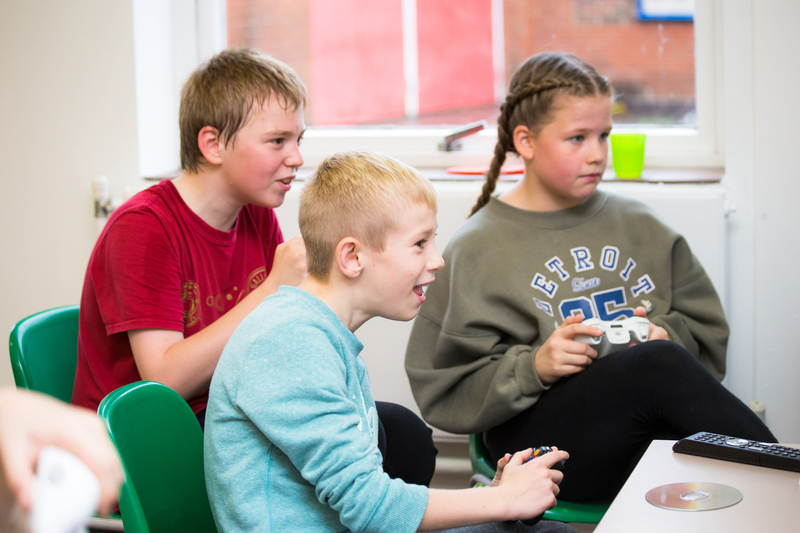 This allows Hub kids to benefit from a more suitable and ‘grown up’ environment to spend their time in, as well as a sense of independence. 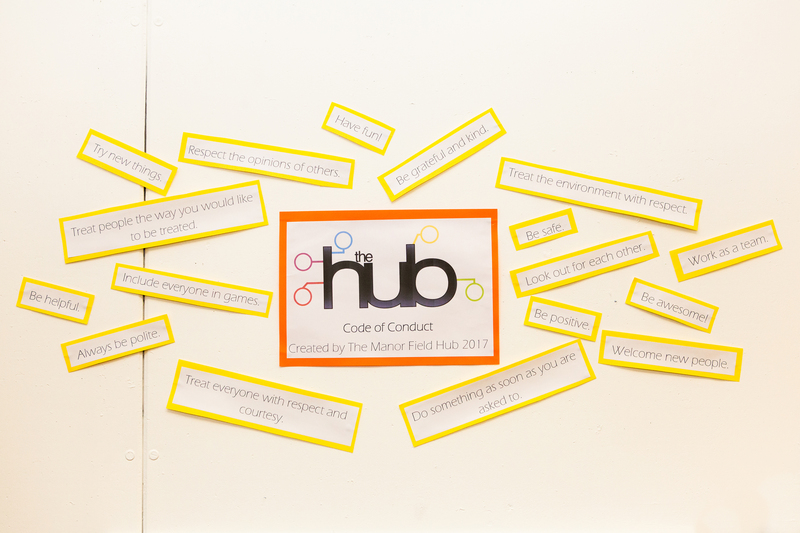 A day at The Hub always starts with Daily Housekeeping, when staff lay out our behavioural expectations and the activities that will be available that day. 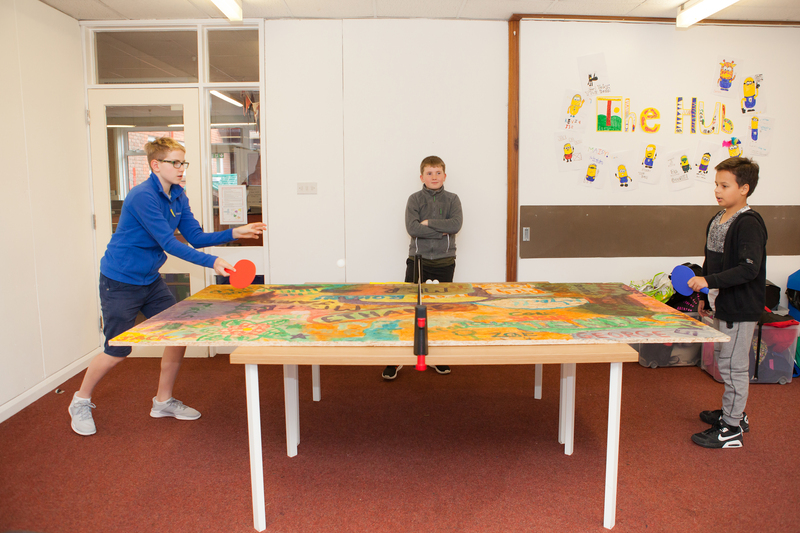 Activities in The Hub are designed specifically with older children in mind, with more developed Sports, Art, Drama & Team Challenges on offer. 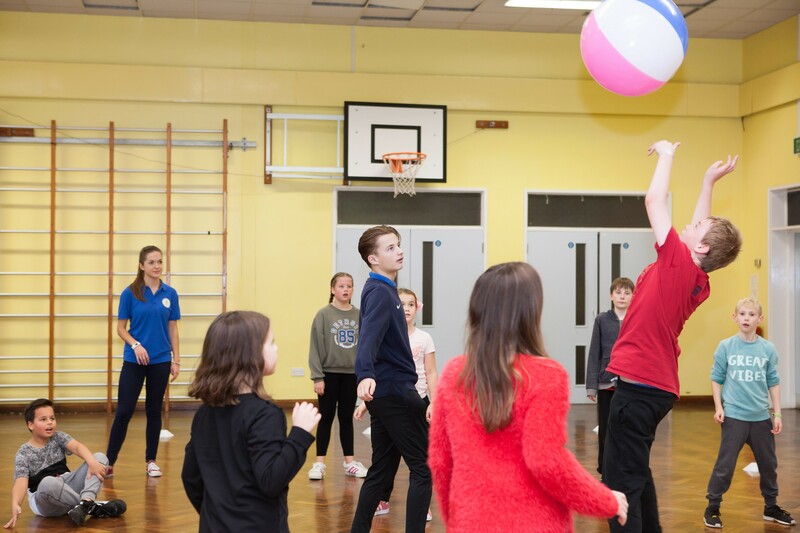 On trip days, Hub kids spend their morning or afternoon enjoying an off-site activity such as swimming, laser quest or abseiling (click here to view our planned Hub trips for next camp). 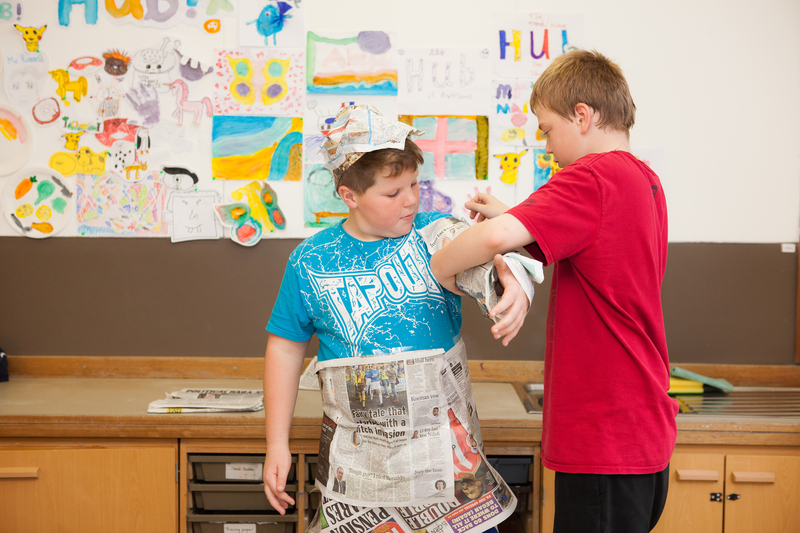 Sports, Arts, Drama & Gaming… there is always lots on offer for Hub Campers to choose from. 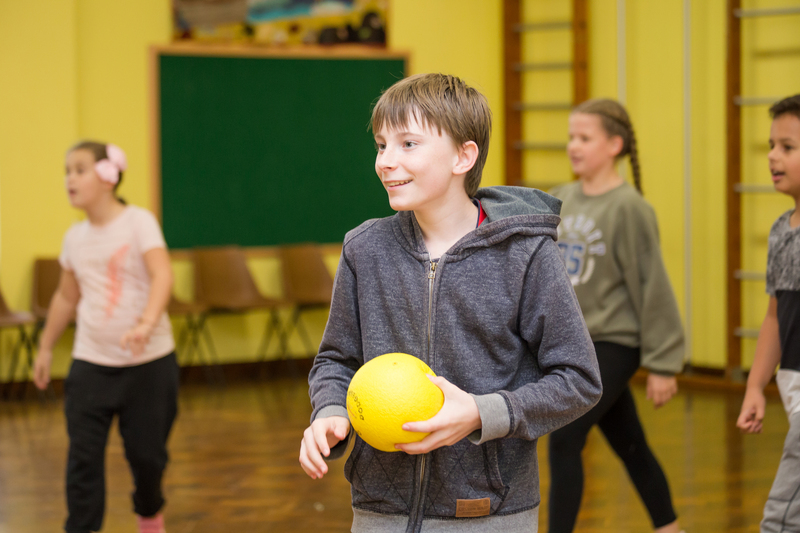 Always a camp favourite, we ensure Hub kids enjoy a blast of dodgeball at least once a day. 3 days a week, The Hub heads off site for a fun activity such as rock climbing or swimming. 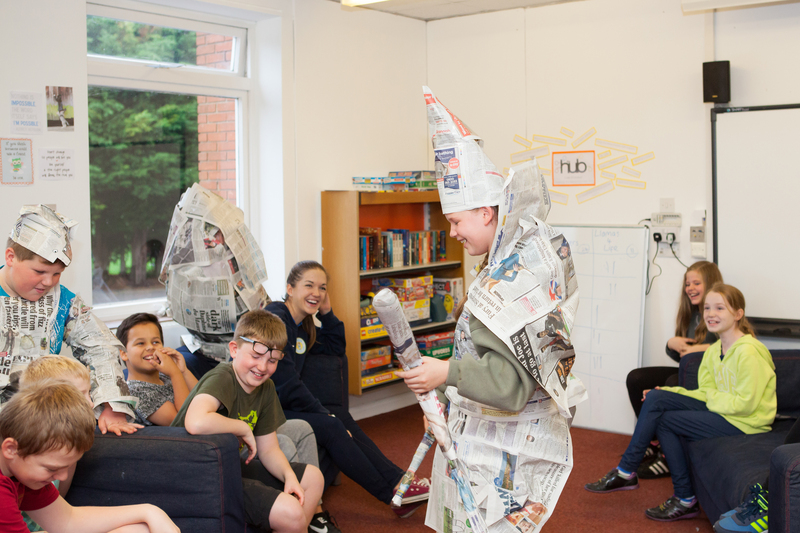 Whether it’s quizzing or building marshmallow towers, it’s going to need to teamwork to win! 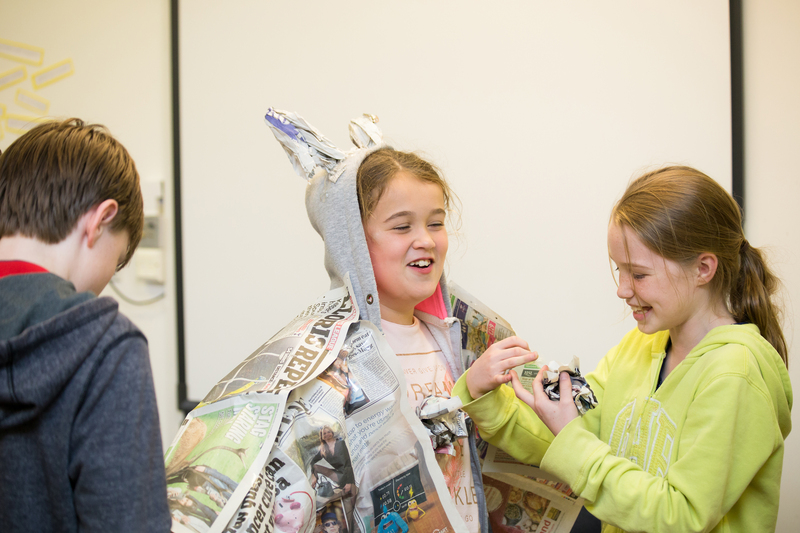 Another choice of activity ensures kids are happy and well worn out by the end of the day. What trips will my child be going on? We will confirm the trips for each camp around 4 weeks prior to the start of the camp. Please click here to our available information on Hub trips.